Australia has plenty of breathtaking sights to see. But how are you supposed to know what’s good? It is important to use various resources to plan a road trip, for example, talking to locals or using social media apps. Apps, like Instagram, can offer great knowledge regarding culture, places to see, and food to try. 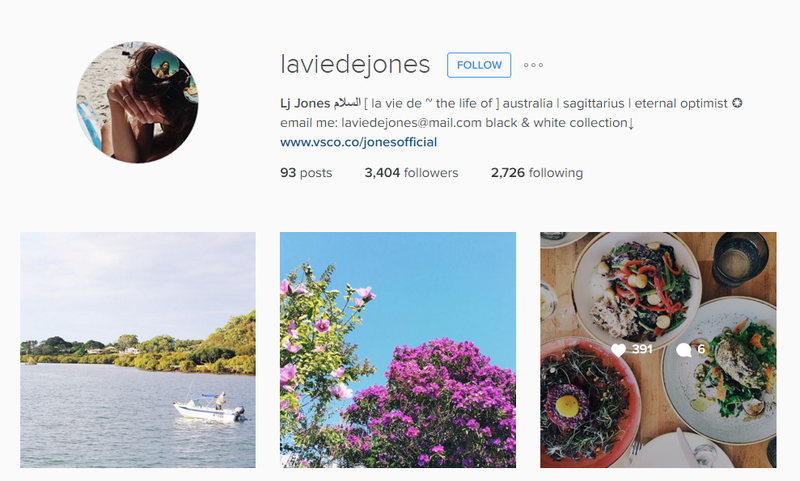 Here are 11 Instagram profiles that would be great to have when planning road trips. 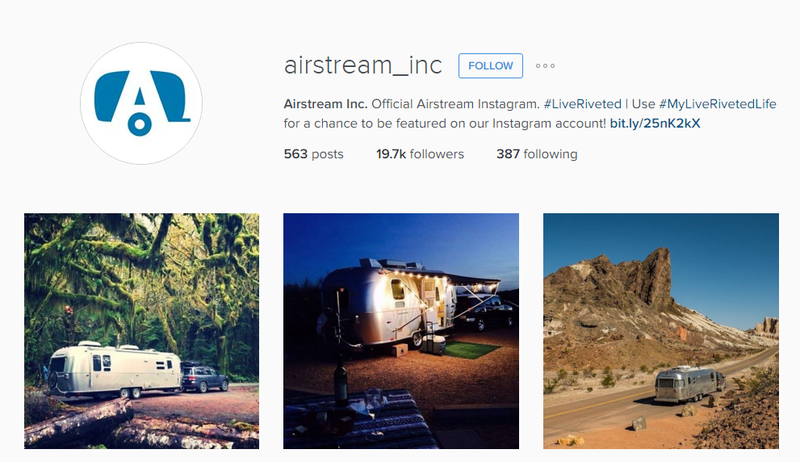 This account is run by the Airstream Travel Trailers, commonly used for road tripping. It incorporates people’s experiences road tripping in a trailer, and gorgeous places to visit while on a road trip. 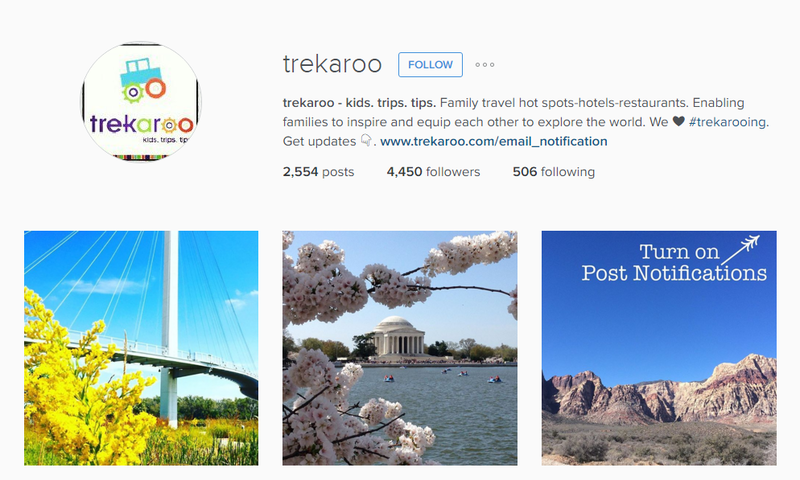 Trekaroo is an account that caters to families who want to road trip. It posts photos that families have submitted while on a road trip with tips on where to visit, places to eat, and activities that would be great with kids. They even post reviews of certain child-oriented activities around the globe. What better way to get a sense of the Australian sites than through the official page itself? This account proves to be perfect for familiarizing a person with the many different landscapes that Australia has to offer to road trip to, like Nullarbor or Melbourne. This would be great in planning places to stop at. Lj Jones posts captivating photos of her own experiences around the country of Australia. She is a travel enthusiast who resides in Australia. She is able to provide insight on the locations that only a local would know. 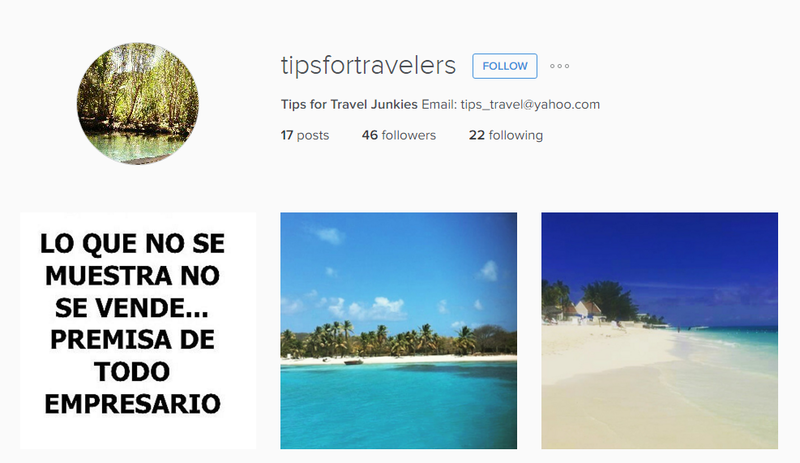 This travel account posts tips for people in various locations of the world. They provide information on places that should be visited, even some places that may be looked over generally. As well, they include budget friendly tips on ways to save money while on a road trip. Melting Butter originated from a blog site that has expanded significantly. They now include art and culture information from different cities, and also places to stop in while you’re there. Included on the page are various reviews of locations to stay at while road tripping. Jenny resides in Perth, Australia and is an avid traveller, blogger, and lover of food. On her Instagram account, she posts various pictures of food, locations, and creatures that may be encountered with while in Australia. It can be a great source of knowledge for a road tripper in Australia. This official page of Queensland, Australia features photos from other travellers to their city on their Instagram account. On there, an array of beautiful beach photos can be found for determining if the beach is a desired location on a road trip. 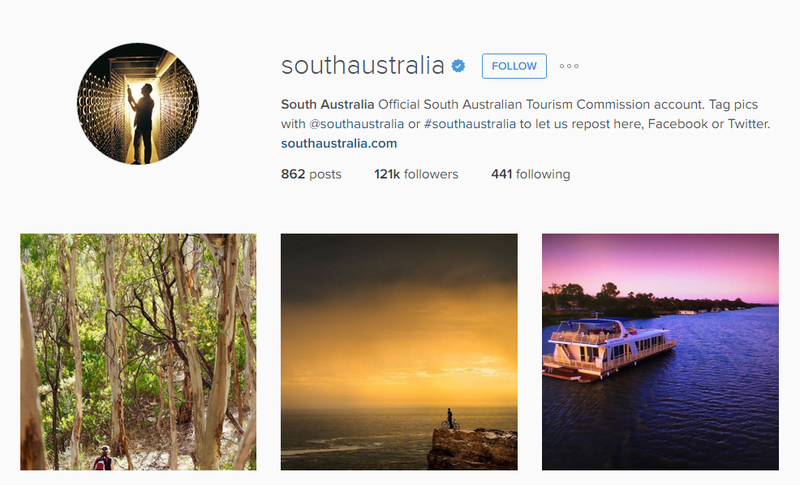 Sofia is a travel and lifestyle blogger who shares her life in Australia on Instagram. Her posts consist of unique experiences she takes a part of, and locations she visits throughout Australia. 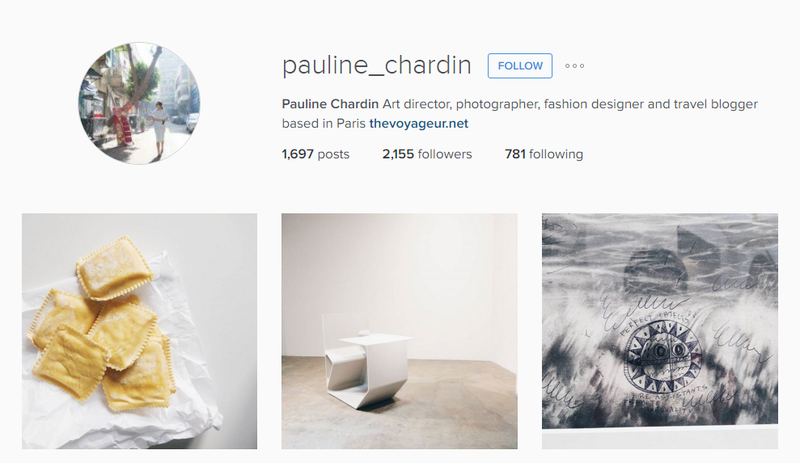 Pauline’s Instagram feed is filled with artistic shots of what she experiences on her voyage around the world. This includes the food she eats, places she visits, views she sees, and much more. Eat Your World is an account that is dedicated to posting the various foods that can be eaten and experienced that are unique to certain areas. It serves as a guide to the local food and drinks of over 130 different locations around the globe.